Physics elevated to an artform. 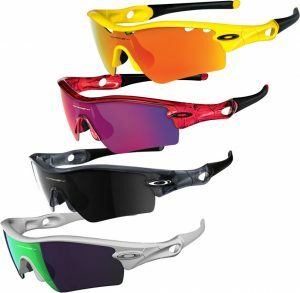 Oakley’s technological designs, fashion pieces, and gear, are developed with extensive athlete input and field testing. Created by James Jannard in 1975, Oakley has become one of the leading companies for athletic eyewear. They began selling ski goggles in 1983, which paved the way for their sporty sunglasses. 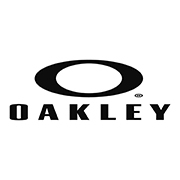 The Oakley collection is available at Good Looks Eyewear. Visit Our Pittsburgh or Cranberry Township location to pick up your glasses or sunglasses.